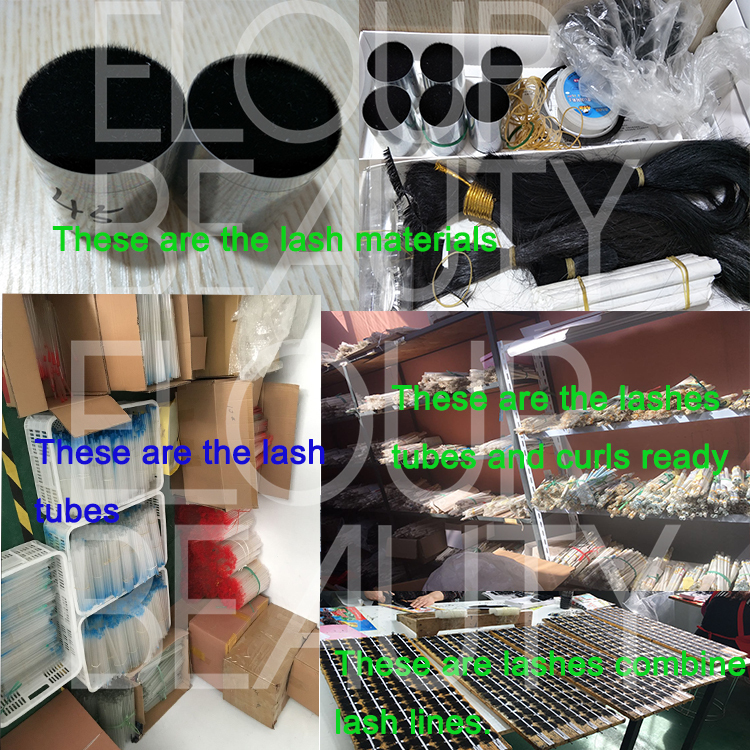 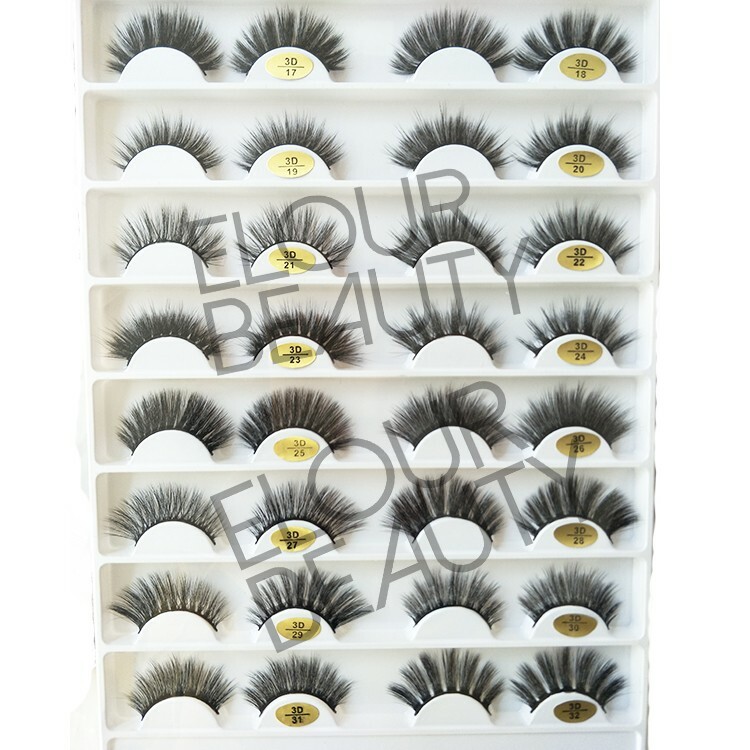 Private label faux mink 3D eyelash wholesale distributor china.Faux mink hairs are the vegan cruelty free hairs,just as natural and soft and light as the real mink hairs.And faux mink lashes also reusable,can do into black cotton bands and invisible clear band,price much cheaper 3d real mink lashes,but also really good quality.We are the private label package box manufacture,too,to distribute you the high quality faux mink 3d lashes with package at best quality and best price in China.We are the responsible 3D eyelashes distributor. 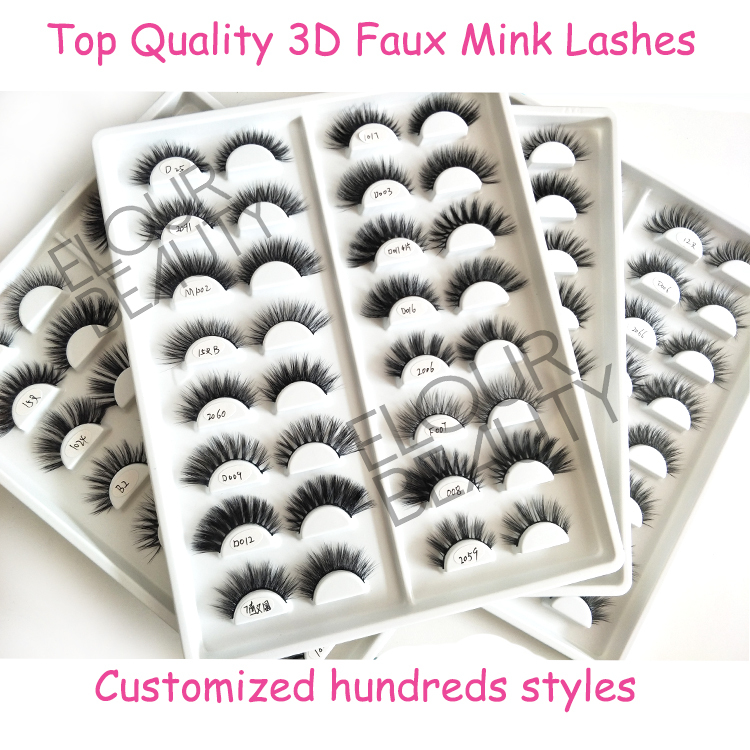 In order to make us know more about eyelashes,we make eyelash extensions course and reviews,and then we know more about the faux mink 3d eyelashes.And 3d mink faux eyelashes are the very good quality lashes,strong but soft,comfortable to wear,easy acceptable. 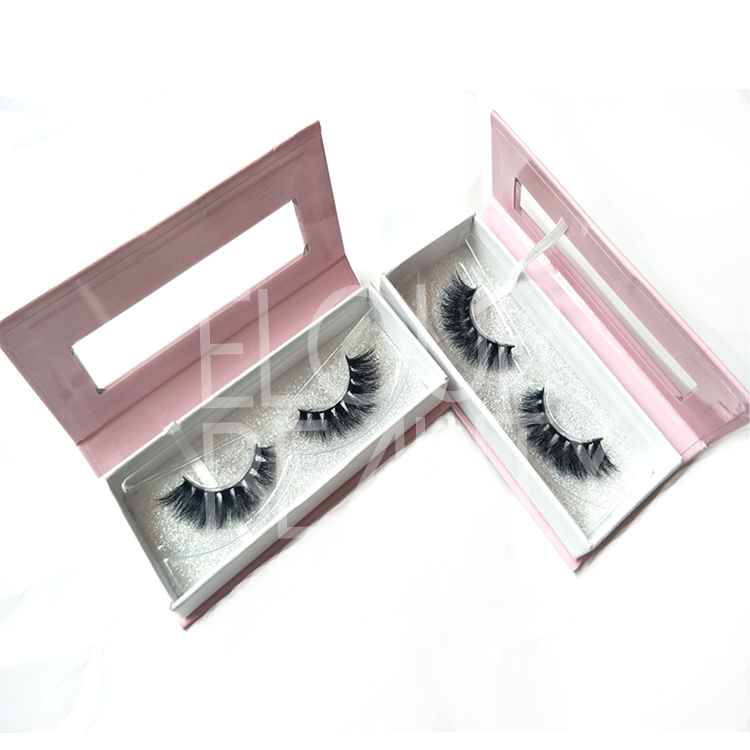 16pairs of high quality 3D faux mink lashes with the outside lash book wth customized logo,and the 16pairs lashes are different styles,you can wear the one you like,each day different lashes,with different shiny beauty. 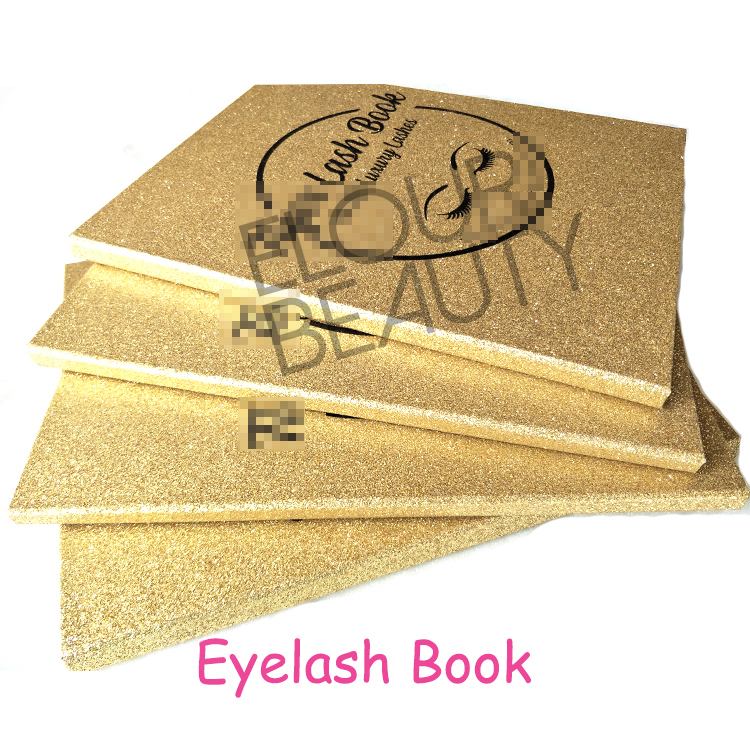 The outside of the lash book,made with the gold glitter paper,we also can do red glitter,pink glitter,rose gold glitter,green glitter paper as need,private label,low MOQ,wholesale price. 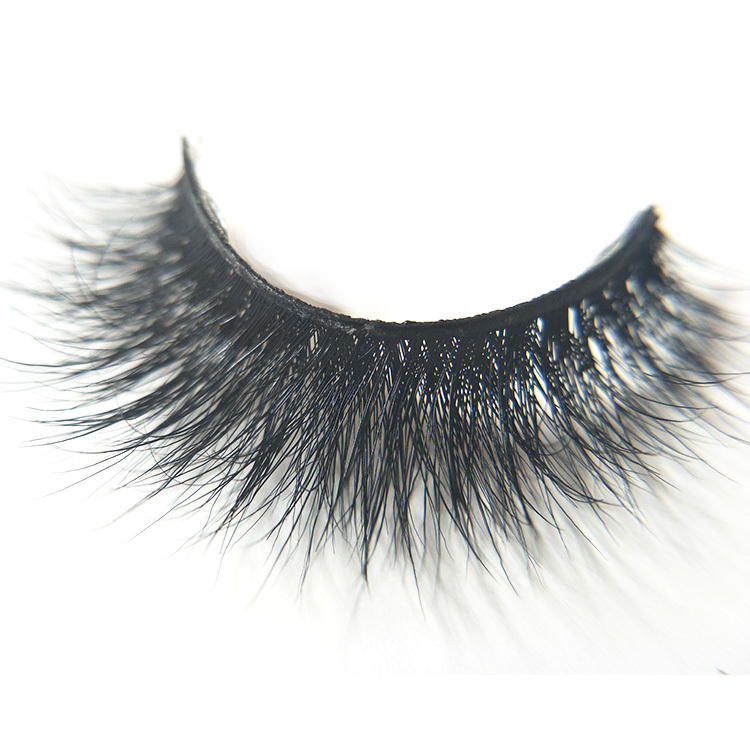 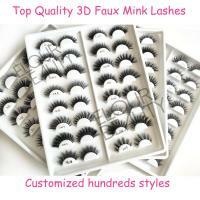 The close looking of the beautiful faux mink 3d lashes,factory price,best quality,fast shipping. 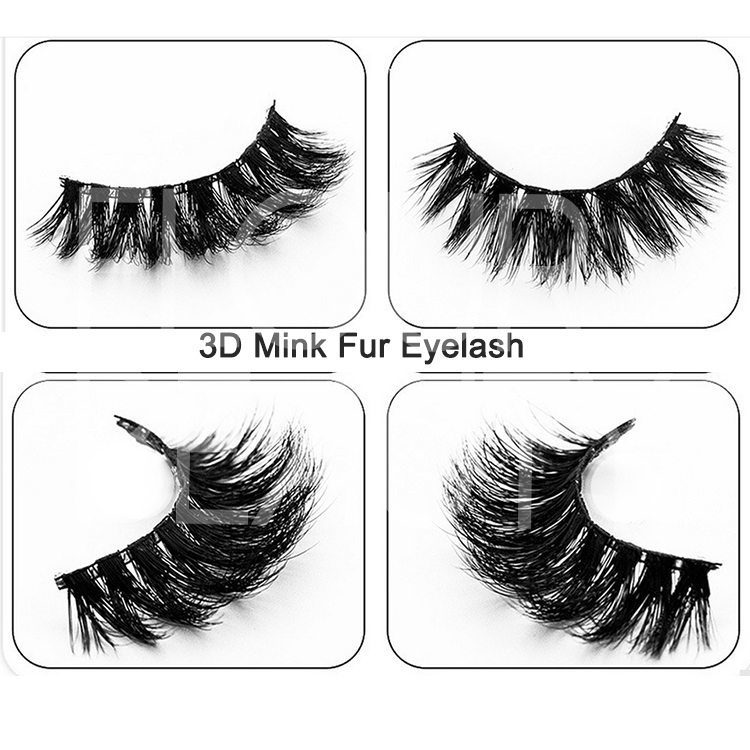 The luxury,top quality 3d faux mink eyelashes,new styles,more than hundred styles,ca customized for curl,thickness,and length,do your unique lash style.The best lash distributor in China. 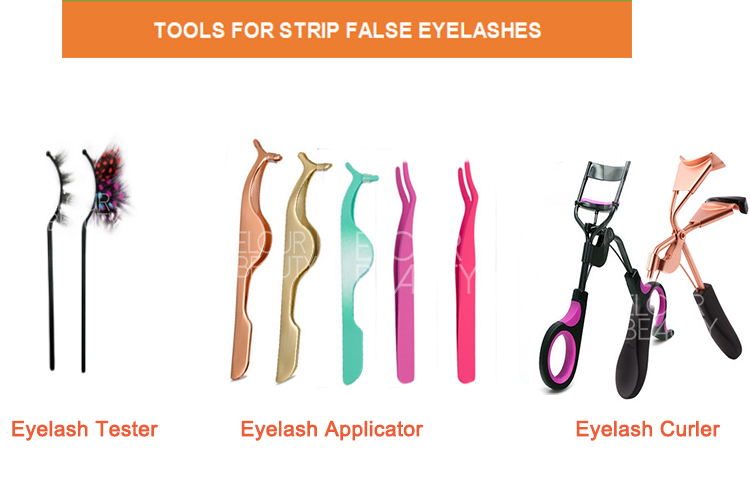 All the eyelash tools can make in private label.We have different colors for choices with your own logo. 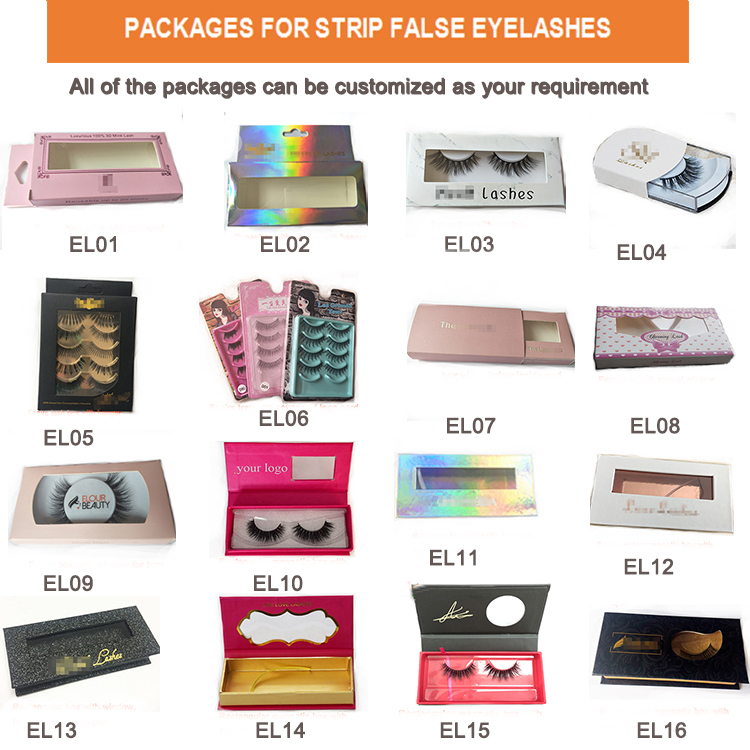 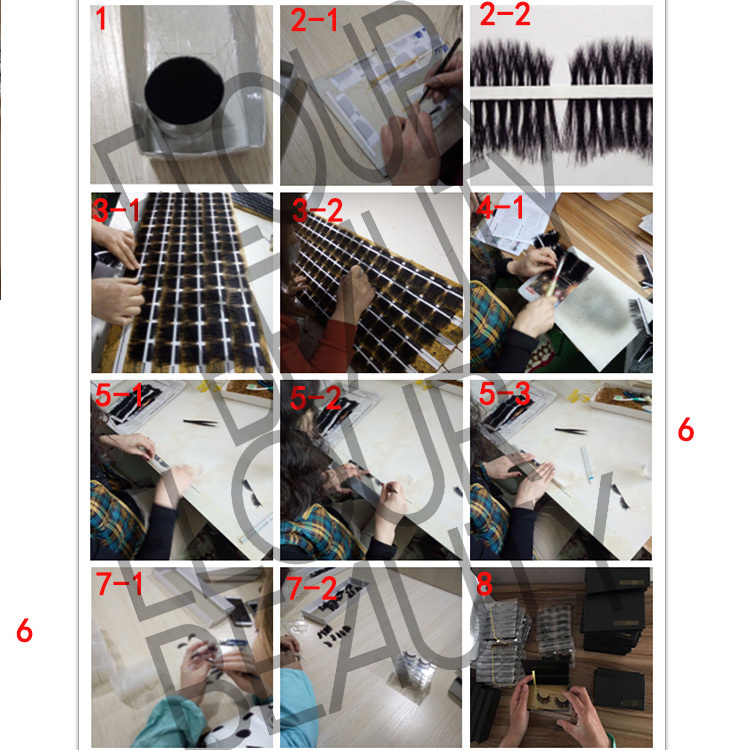 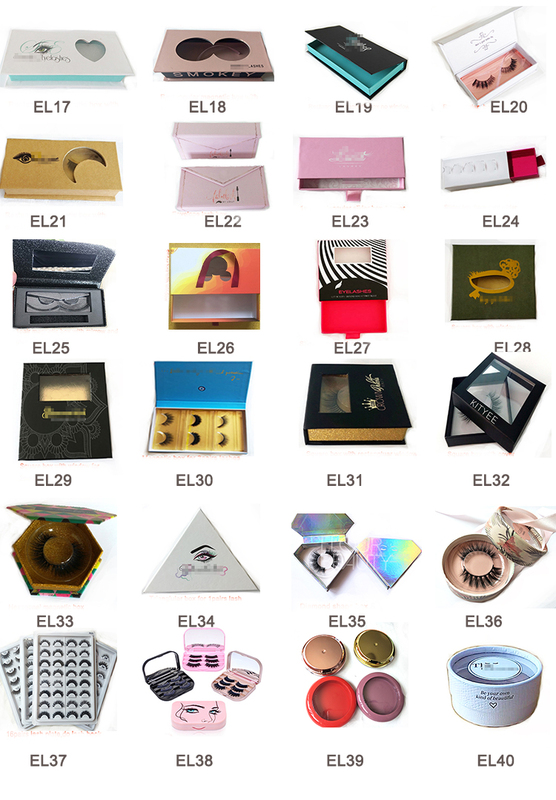 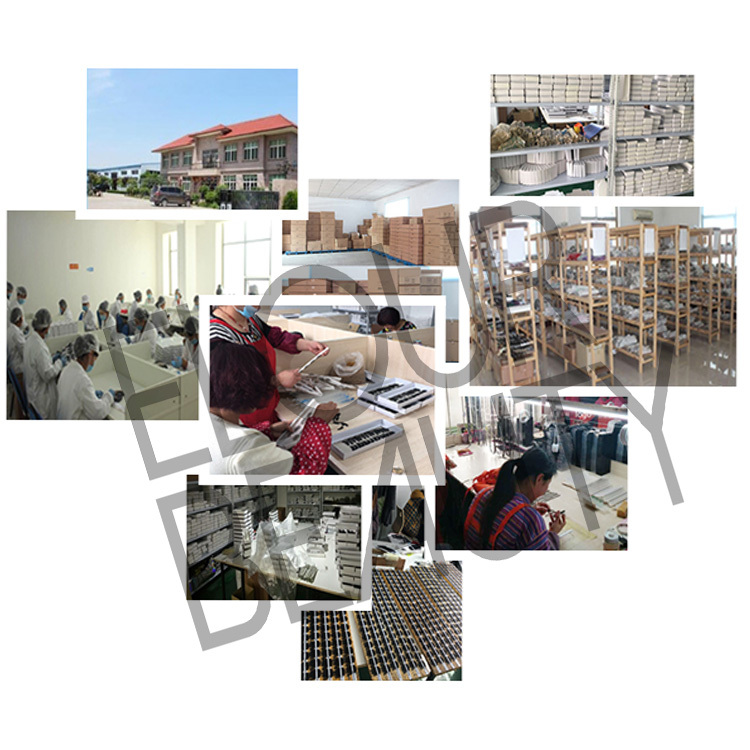 Different kinds of lashes and packages are made as customers' requirement,and we carefully pack with opp bags for each of the mangnetic boxes to seal them.Also if you have barcode,we can stick on opp bags .